Ref. 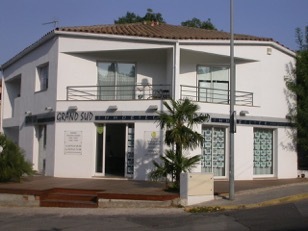 GSI 532 - Saint Jean du Var: Commercial premises in perfect condition with courtyard of 50 m2 and shed, including the ground floor: a large main room, a separate kitchen and an office. In ground garden, a beautiful meeting room, an office, storage space. Wc. Air conditioner.